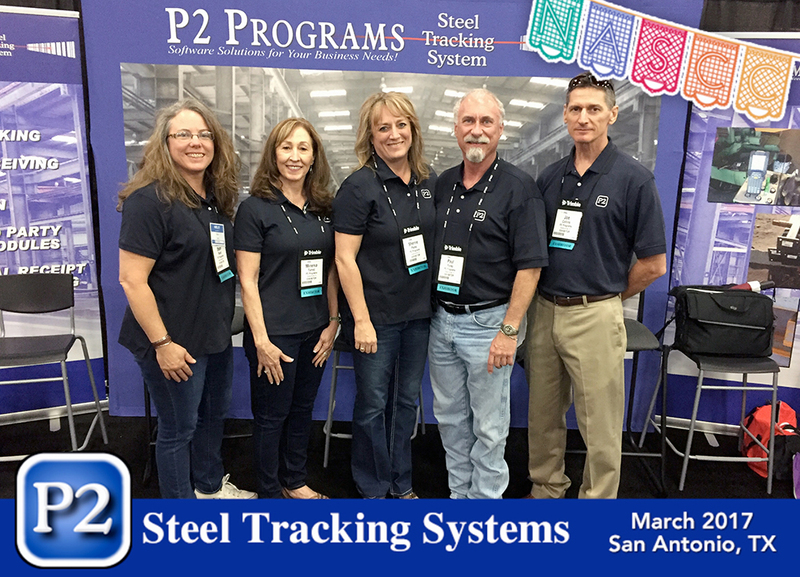 P2 Programs, owned by Paul Parks, started in 1986 as a part-time venture (officially in 1988 with a DBA) by writing barcode applications (inventory and process tracking applications) for various barcode suppliers in the Houston, Texas area. After four years of construction experience with Brown & Root (Capital Projects Division) and another four with Baker Oil Tools in the manufacturing operation, P2 Programs began full time operations in 1992. 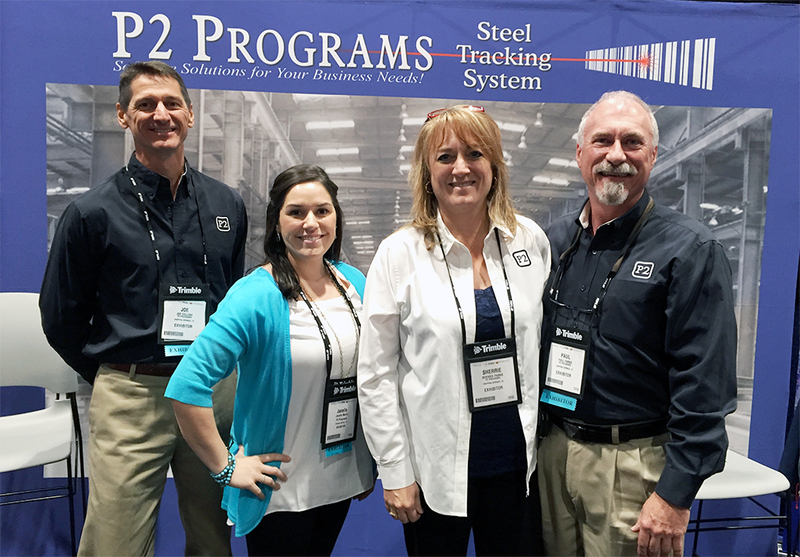 Based upon our experience with construction and manufacturing process tracking, P2 Programs has written numerous custom barcode software applications for large and small corporations. Some of these early companies included Brown & Root (now KBR), Amoco, Shell Oil, Unocal, Igloo, Stewart & Stevenson, IKG Industries, Baker Oil Tools, Dial Corp, ABB and FMC. 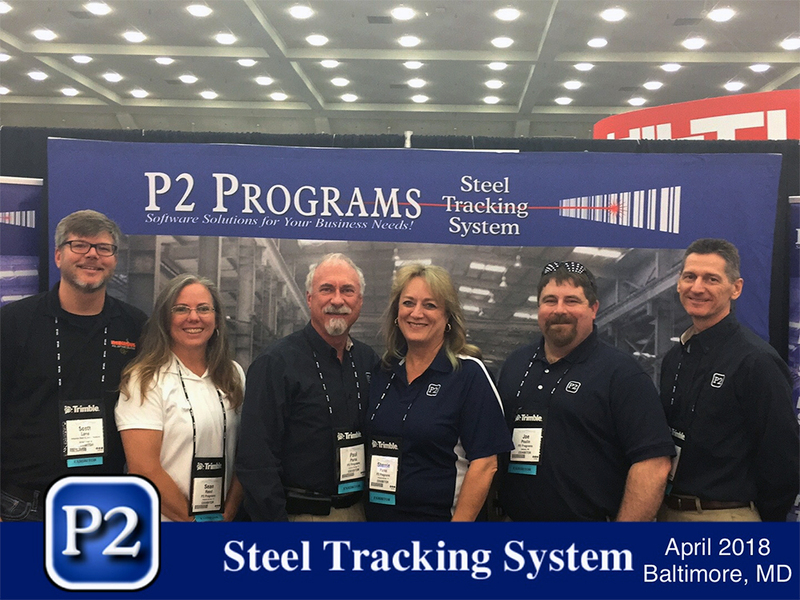 Some of our major core products (Steel Tracking System, Warehouse Tracking System and our Conversion utilities) were first released in 1992 through 1995. Since then we have continually enhanced and improved our applications as technology has improved. Having over 30 years of experience in the manufacturing / warehouse / barcode industry, if you are looking to improve and streamline your operation and you think barcoding (in any of its forms) is the answer – P2 Programs is the company you should look to for answers. With our core products, contacts in the industry and long term relationships with several hardware suppliers, you could not make a better decision than to call us to help you solve your information road blocks!